Really great blog! Keep up the great work! My wife and I started training, using the Making of a Rockprodigy, about a year ago. We have been completely blown away by the results (e.g. 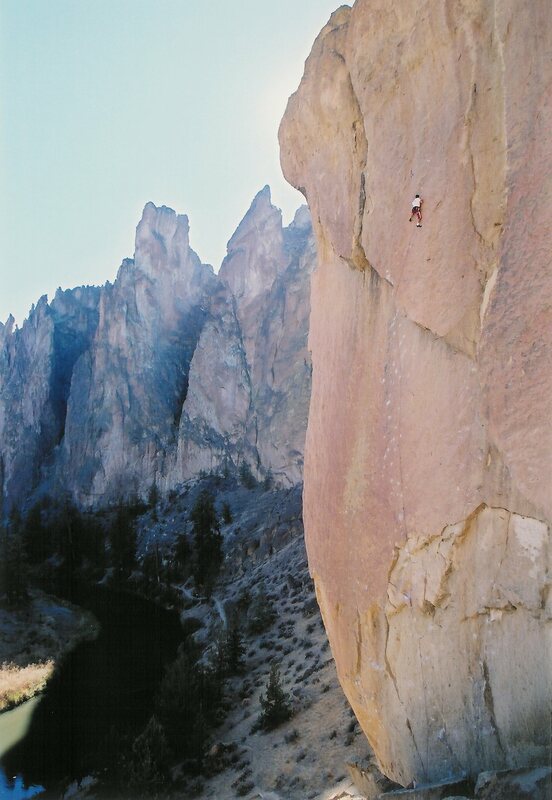 we still feel like we should be projecting the crag warm-ups, not warming up on them). We really appreciate the effort you put into writing up your approach. What types of technique drills would you do to improve for a thin project? My technique and tactical approaches are likely a place where I can make big gains. How do you approach training in the gym? I still find a large portion of my gains come from working on technique (e.g. better foot work and breathing) and tactics (e.g. optimizing a rest and improving my clip positions). So I try to include a fair amount of gym climbing. 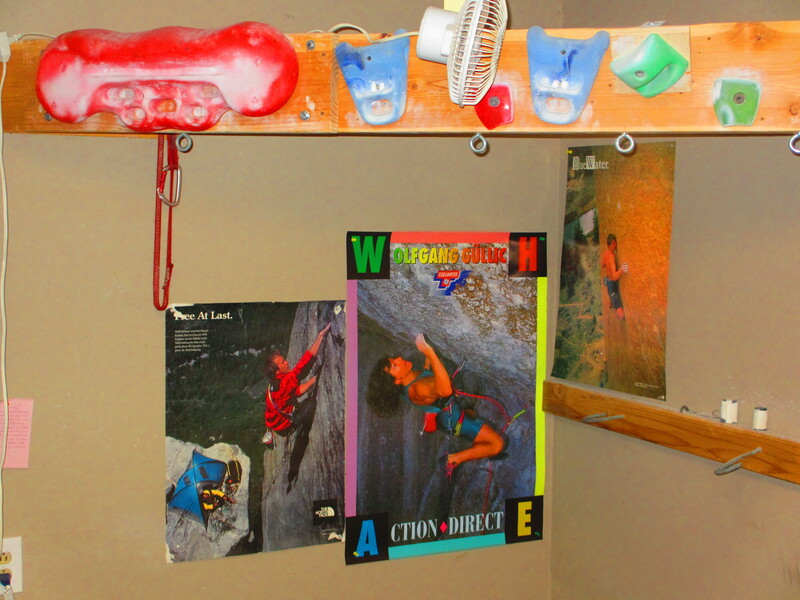 However, most gym routes seem to have huge feet and promote more “thuggish” style climbing. Finally, if you are going to spend a limited amount of time at the crag where your project is (simply flogging the route every weekend is not an option) how would you still work your project without constant access to it? I apologize in advanced for this being overly vague and thanks for any help you can provide! Thanks for the thoughtful questions. Its a little too much to address properly here, so I will try to answer your questions in the coming posts. Check out the first installment here. PS, I’ll be at Penitente this weekend for the Penitente Canyon Anchor Replacement & Trail Repair Weekend. If you make it out I’ll be happy to discuss more with you in person. Thanks so much for the response! I will be at the anchor replacement and will definitely take you up on your offer to discuss this more. Lets just hope the weather man’s prediction is wrong.